Learning, Fun & Friends for Boys! 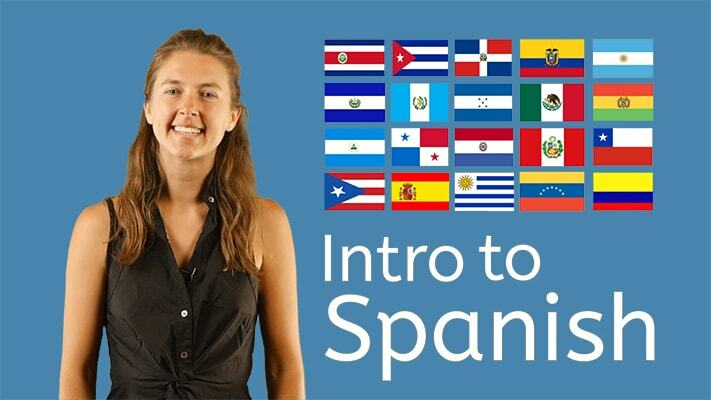 Watch fun videos that teach you everything from Math to Science to Spanish! Then play our quizzes that let you earn Gold. Gold is cool because you can buy castles, furniture and artwork, and clothes for your avatar! Learn more about our approach to learning with fun! Did you know you can design clothes, furniture, and artwork on Clever Dragons? 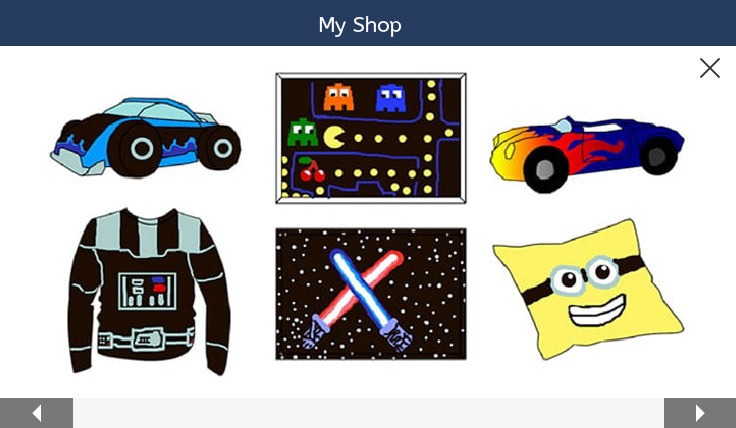 Even better: Become an entrepreneur and sell your creations in your shop to other members! The best shops are featured on every member's community page. Learn from the popular Crafty Girls (they are members of our sister site "Always Icecream") how you can make great videos. And make sure to check out the creations of other Clever Dragons members too. 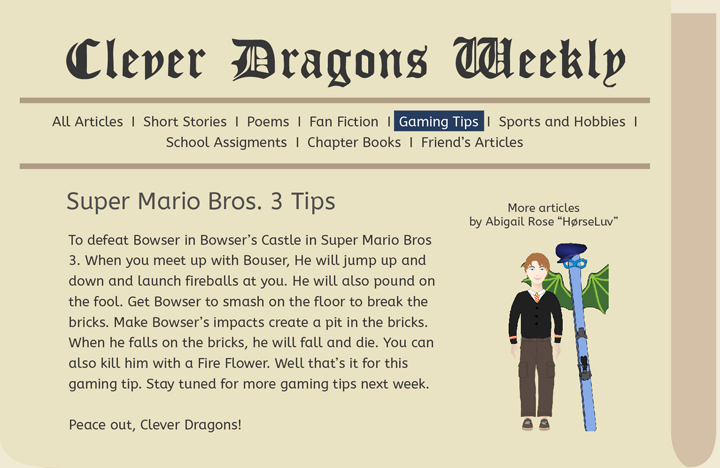 Become an author for the Clever Dragons Weekly! Each week you can submit a short story, a poem, a chapter of a book, or one of our other cool types of articles. Other boys can read your article and you will also earn valuable Gold! Pets are fun! Feed, dress and cuddle your pets, and babysit your friends' pets. Race others by answering questions as fast as you can - and earn Gold! Everyone gets a cute, jumpy egg on Clever Dragons. If you take care of it, it will turn into a dragon! Make friends and share your stories with other boys. This is an advanced feature - your parents need to activate this if they want you to interact with other members on the site. 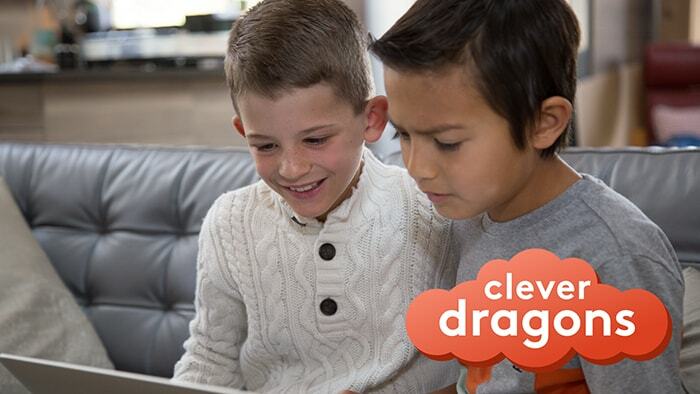 Wow - now you can try out Clever Dragons for one month for only $1.99! Ask one of your parents to help you set up your account. We bought Clever Dragons for my boys, and they absolutely love it. My second grader now knows all of the States in the Union, and the video, castle, and pet care incentives work like magic for them. I plan on using this until the kids have maxed it out! My 10 year old tried it out today. He loves it and we will be signing him up!! We have a lifetime membership and LOVE LOVE LOVE it! 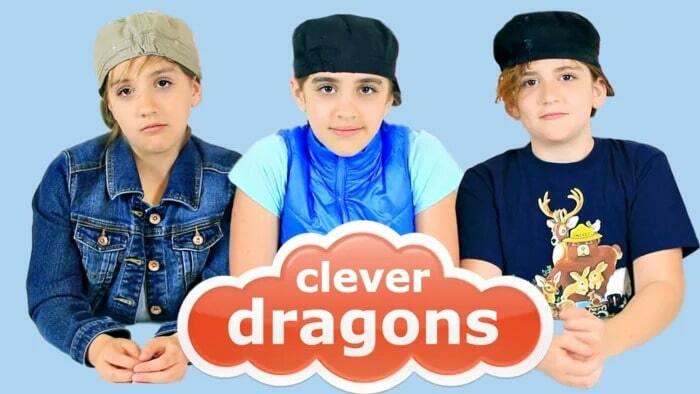 4 children (2 boys on Clever Dragons, 2 girls on Always Icecream). My boys are learning so much with this program. They learned all 50 states in a month. Now working on capitals and Europe. I have been trying to get them to learn through various methods to no luck, until Clever Dragons.